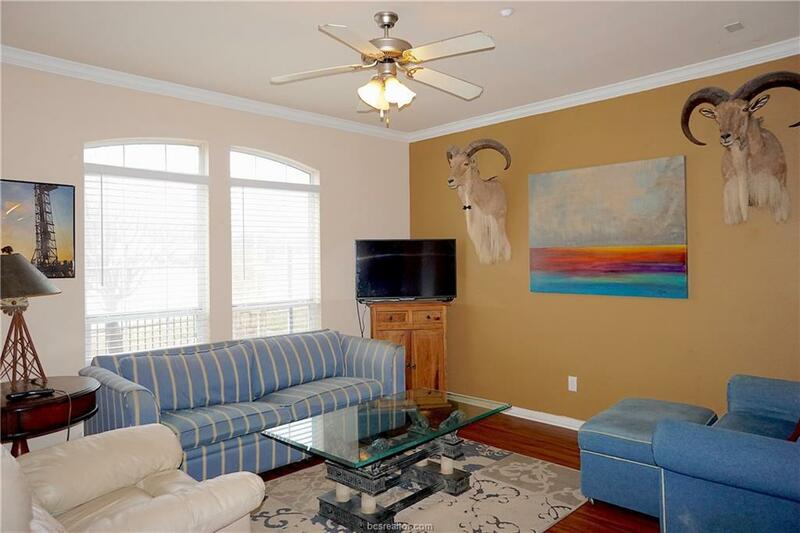 Excellent end unit 3bed/3.5bath River Oaks Townhome Condo! 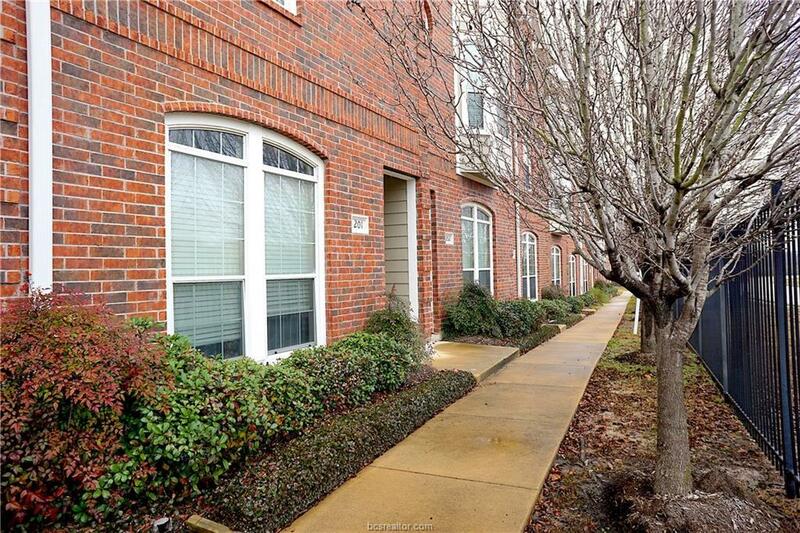 Facing Holleman and just steps from the Texas A&M bus stop, this condo is a must see! 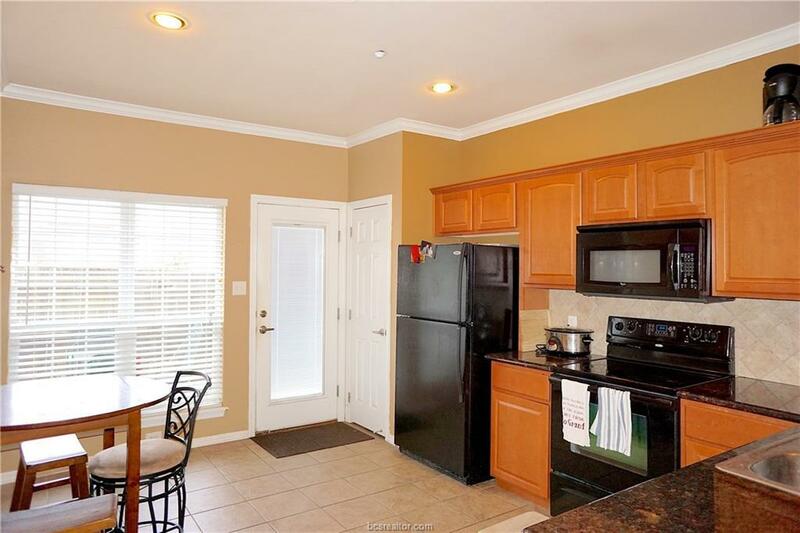 Features include new carpet throughout, new dishwasher, a large living room with wood laminate floors, an open kitchen with granite countertops and an eating bar, fantastic bedrooms each with private bathrooms, 1/2 downstairs for guests and More! 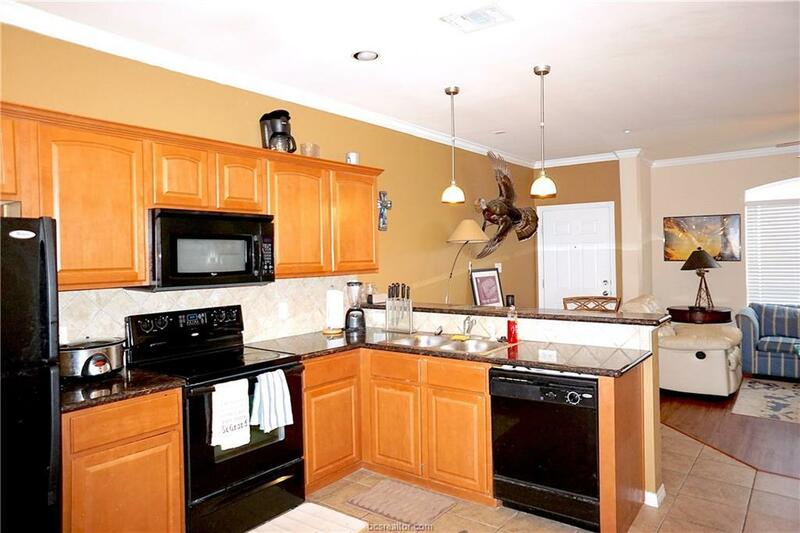 Enjoy the fenced yard, gated entrance, designated parking, pool, hot tub and convenient location. Don't miss the clubhouse offering an excellent workout facility, conference room, kitchen and large living room with flat screen tv.